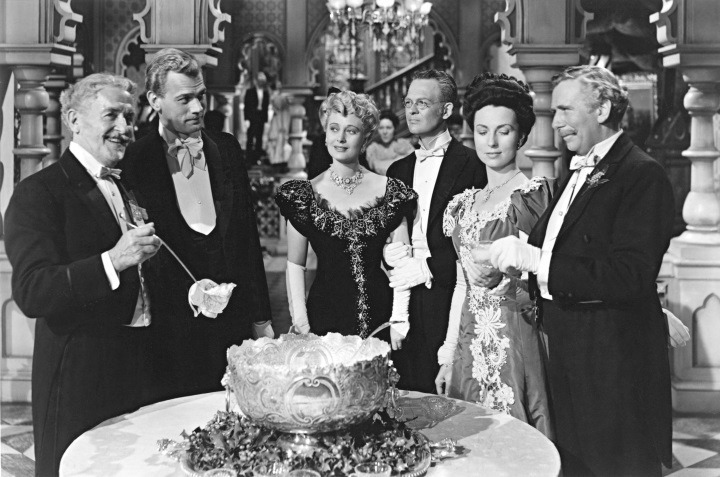 Thirty years after its initial release, Citizen Kane may very well be the most talked-about movie in history. Its creator-star, Orson Welles, remains the sole American filmmaker of the early sound era whom virtually everybody is willing to consider an artist. In the early Sixties an international poll of 110 critics determined Kane as “the greatest film of all time” (there have been other polls and other results, to be sure). 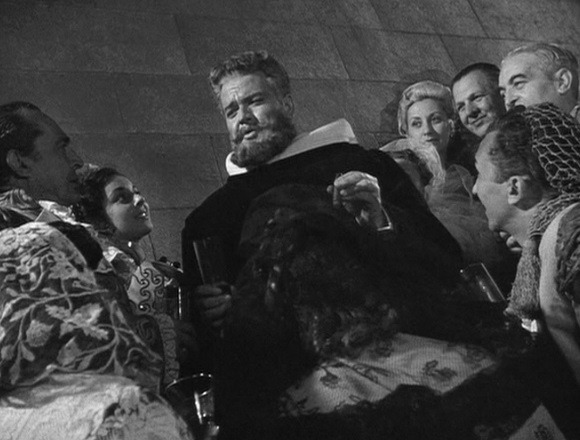 Last year the University of California Press produced the most ambitious survey yet of Welles’ directorial career, Charles Higham’s The Films of Orson Welles. This year Pauline Kael contributed a nearly booklength introduction (in two New Yorker installments) to the final version of the Kane screenplay, soon to be published; and Andrew Sarris answered her in four superb, longer-than-usual articles in The Village Voice. Peter Bogdanovich has another volume of conversations-in-excelsis ready to go, with Welles as subject (and financial partner in the enterprise); and Joseph McBride, whose various articles on Kane, The Magnificent Ambersons, and Chimes at Midnight confirm his standing as the most sensitive of Welles scholars, will soon have a book out, too. There is even a textbook, Focus on Citizen Kane. Then there’s the latest issue of Film Comment magazine devoted to detailed studies of Welles and two other “masters of mise-en-scène.” And on and on it goes. Every week, in art theaters and campus auditoriums, new viewers make the acquaintance of Citizen Kane and feel, for a few moments or days, as if they’ve never seen a movie before. And old friends of Kane periodically revisit and feel as if they‘ve never seen it before! I have seen Citizen Kane for the twentysometh time(s) this week and I’m still pretty excited about the film. So I’d rather not go into the pre-production data on Welles’ first feature, or compare the life of Charles Foster Kane to that of William Randolph Hearst, or worry what the picture has in common with Marx Brothers comedies or The Front Page, or make obligatory lists of the innovations supposed to be found in it, or talk about the tortuous processes by which the film was nearly suppressed and then niftily saved and then commercially sabotaged. Interesting and illuminating as such studies may be, they are other things and—in Higham and Kael specifically—they at worst distort and at best prove irrelevant to the experience that Citizen Kane the film is.